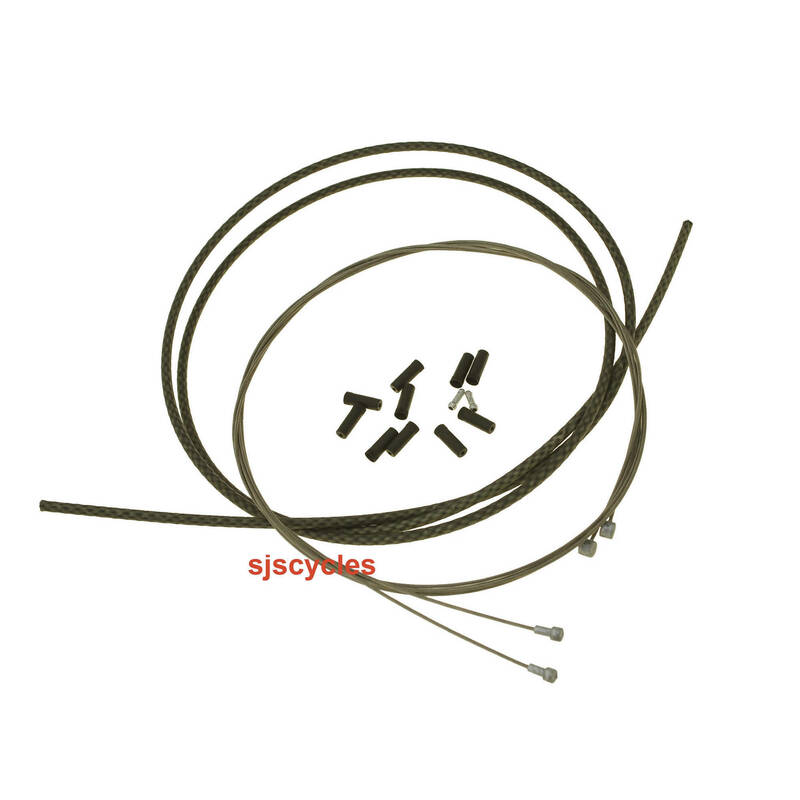 Watertight and 30% lighter than standard cable sets. 18 x stainless steel inner wires sealed in a compressionless protective housing. 100% rustproof and maintenance free, can also be used with mechanical disc brakes. For MTB or Road bikes. I am looking to use these cables with cantilever brakes, using a rear frame hanger/cable stop and an Origin8 fork-mounted hanger. Can you suggest any suitable cable adjusters, either in-line or to use at the hangers, please? Unfortunately, I cannot fit them at the brake levers. We would recommend sjs part #45127.